Astronauts these days carry with them an iPod, a laptop and other gadgets to spend some time relaxing in space. On December 16, 1965, Gemini 6 astronauts Walter M. “Wally” Schirra Jr. and Thomas P. Stafford successfully completed the first ever two-space vehicle rendezvous in orbit with Frank Borman and James Lovell, Jr. who were in Gemini 7. Reportedly Schirra and Stafford were in high spirits before they began their reentry maneuvers. Before NASA had time to understand what was going on, engineers at mission control heard the sound of “Jingle Bells” coming from Gemini 6. Apparently Schirra and Stafford had carried along a harmonica and miniature sleigh bells onto the spacecraft for this moment. The UFO sighting was obviously made up and the astronauts were indicating on a UFO that looked like the Santa. 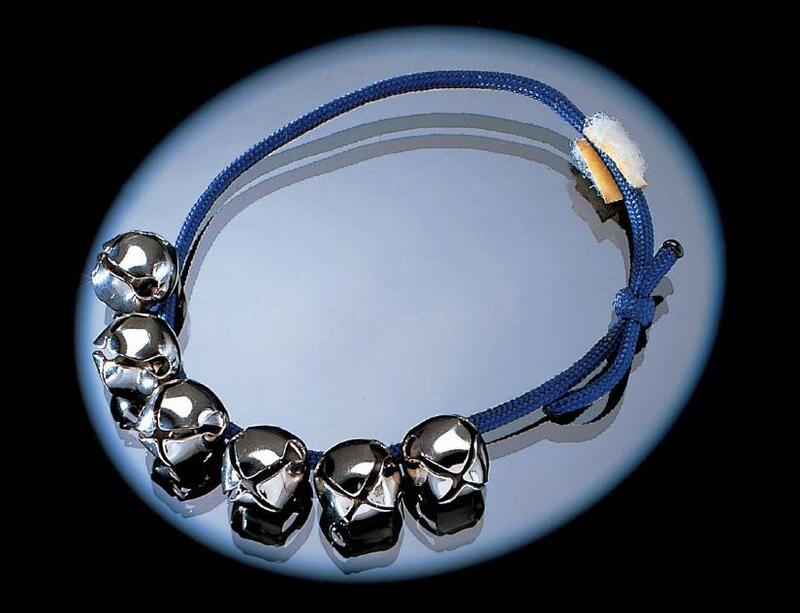 The chrome bells were later preserved and were donated to the Smithsonian Air and Space Museum by Ton Stafford in 1967. This has gone down in history as the first instrument played in space.